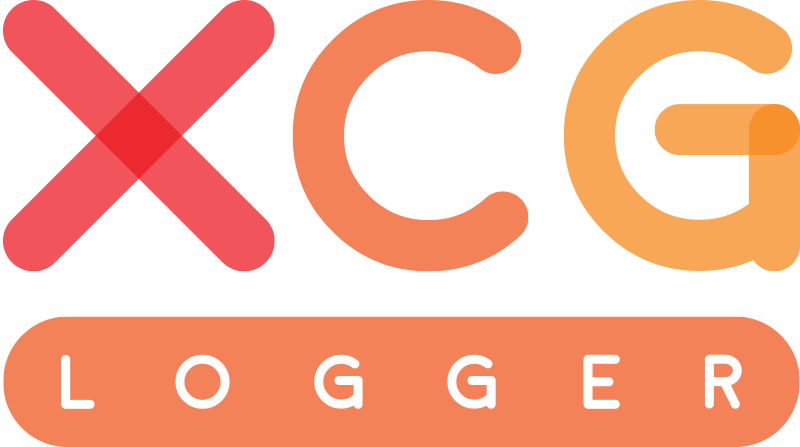 XCGLogger has been used in over 15,000 apps made by companies such as Twitter, PlayStation, Firefox, LeapFrog, The Wall Street Journal, A&E Networks, Sky News, and more. A simple to use developer utility that monitors Xcode and automatically cleans up stale cache files that prevent developers from getting a good build. It saves developers hours of aggravation dealing with a number of problems. Watchdog runs in the background, monitoring Xcode and keeping its cache files under control. Developers can trigger a manual clean at any time or customize automatic cleans using four configurable settings. 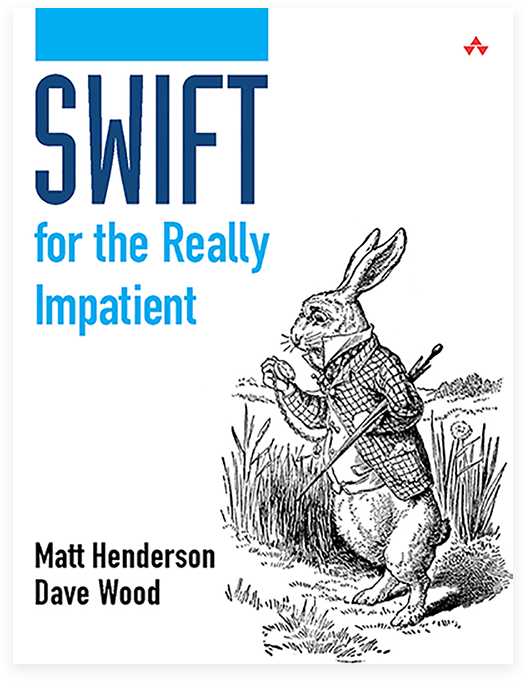 Swift for the Really Impatient is the perfect jumpstart to the Swift language for every experienced Objective-C developer. 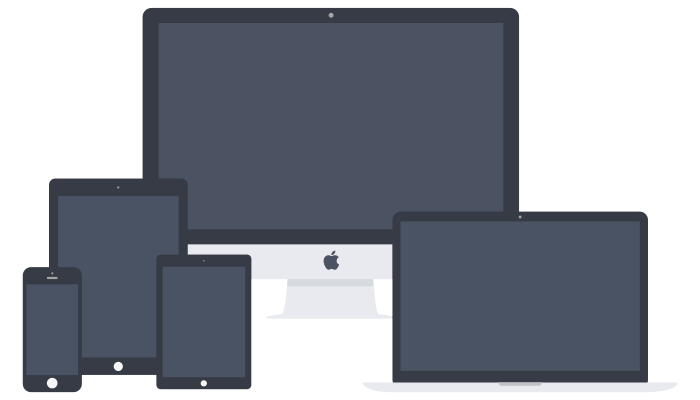 Leading iOS and OS X developers Matt Henderson and Dave Wood help you take full advantage of Swift's powerful innovations, without wasting time on basics you already know.